Bizkaia International Startup Connection (BISC) is an agreement between MassGlobal Partners and the Provincial Councils of Bizkaia and Gipuzkoa in order to support and promote the international expansion of the startups of the territory of Bizkaia and Gipuzkoa. BISC is a unique opportunity for startups that will benefit from a period of stay of 6 months in the facilities of CIC Cambridge, to develop and accelerate their business project. 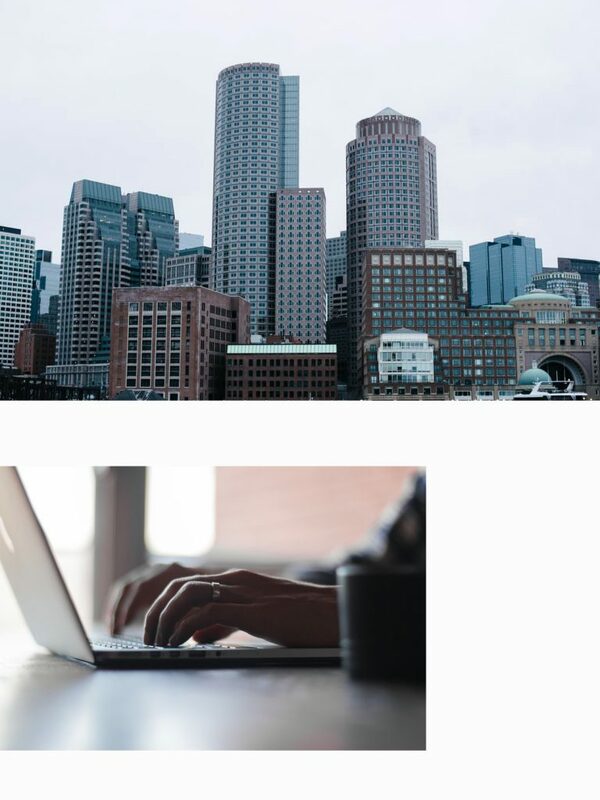 CIC Cambridge is located in Massachusetts and it is considered one of the most important innovation hubs in the world. 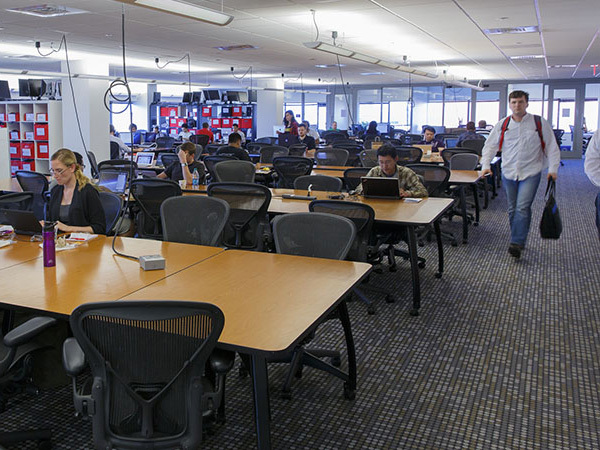 It is the space where most startups are located in the world, more than 1,100. It is located in an exceptional business environment, next to the MIT campus and some of the most important research centres in the world. The companies incubated in CIC have so far obtained more than 2,000 million dollars of venture capital investment. Companies like Apple, Amazon and Facebook have offices in CIC, were initiatives like Android have started. Bizkaia International Startup Connection will enable the selected entrepreneurs to share space and knowledge with world-renowned companies; to get personalized advising and access to international investors, and in short, to obtain a period of 6 months of international development for their business project. A financial aid package of 13,500 euro will be made available to the selected ones, to cover accommodation, travel and medical expenses. Have the headquarters in the territory of Bizkaia or Gipuzkoa. Develop business activity in any technology sector with high added value components. Have less than 10 years from the date of creation (business projects that do not have legal status yet, are also accepted.). Have an annual turnover of less than one million euros. The six startups / projects will be selected among all the applications received through the registration form. April 11 TO May 7 Submission of applications from interested startups / projects. May 9 Communication and contact of pre-selected startups / projects. May 27 TO May 29 Assessment process of proposals and personal interview with promoting teams (International jury). June 3 Communication of selected startups / projects. September TO February First period of stay in CIC Cambridge. March TO August Second period of stay in CIC Cambridge. Be Basque Talent Network is the largest network of highly qualified professionals who are or want to be linked to our Country, regardless of their territorial origin. Our aim is to bring professionals working all over the world in contact with other professionals and companies so as to facilitate talent movement and build contacts and business relationships with all those who have had, have or want to have a relationship with the Basque Country.